As a popular blogger, a college professor, and a frequent parenting guest expert on TV, you might suspect Julie K. Nelson is immune to the realities of actual parenting. But in fact, she’s been there—through all the late nights, huge messes, and tough moments. 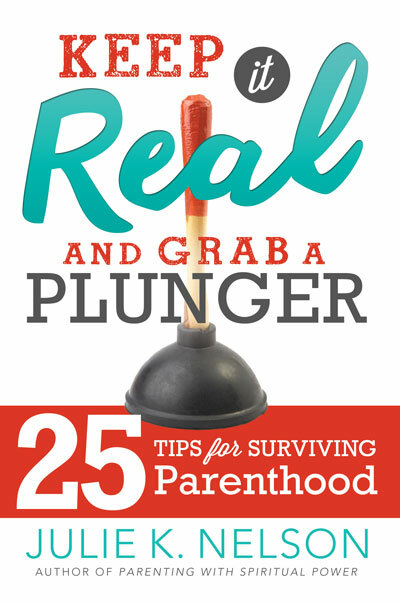 Now she combines her expertise with her experience as a mom of five in this entertaining and pragmatic book. Learn how to overcome your natural manipulative, authoritarian tendencies and foster your child’s self-discipline, respect, and emotional maturity.